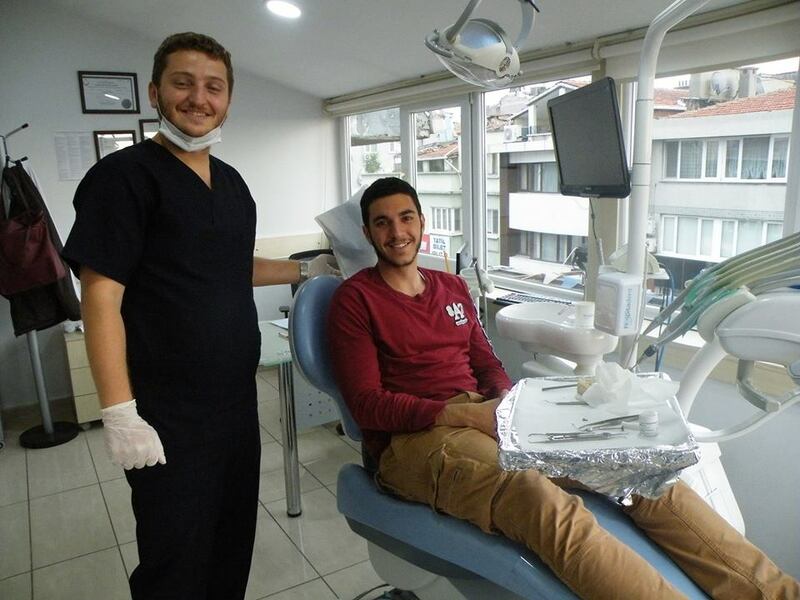 Use the form below to contact tour Dentist Tour in Istanbul directly. 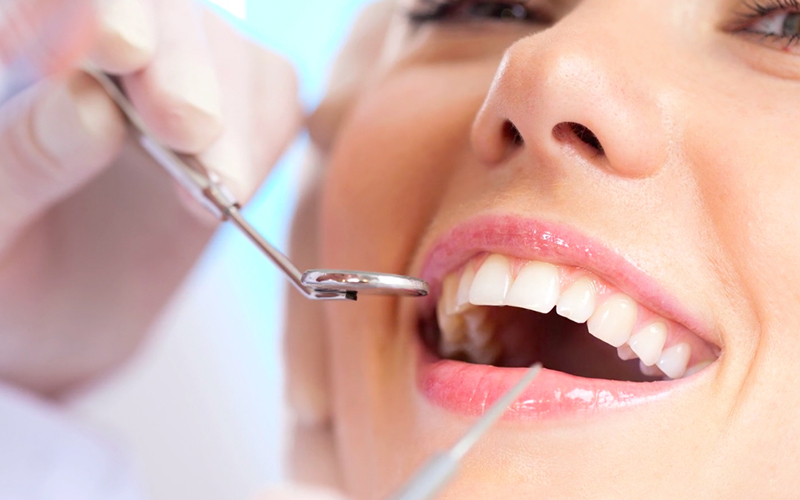 In dentistry, the laser operations will be executed to soft and hard tissues. But do not confuse it with the laser application what is used during the filling treatment by making the soft filling hard with a light resource. Laser is a result of the modern technology and we can use this technique with a lot of success in a lot of situations. Also by whitening treatment laser is an important resource for a good result. If you follow the suggestions of the dentist, the whiteness of your teeth will stay for a really long time after getting dental whitening treatment with laser. With the newest laser it is possible to work without touching teeth or other tissues with the new generation dental laser. Thanks to this, no heat, vibration and friction induced pain occurs.Thereforthis is an ideal method to prefer in the dentistry for all age groups. Reinfection and carries risks are eliminated because of 100 % disinfection and sterilization at the areas treated by laser. With the power adjustable laser it is possible to select the carries surfaces gently and end the treatment with the lowest possible wasting of the tooth (only the area with carries is removing during this procedure). By surgical procedures with laser there occurs almost no bleeding. Also the risks for complication, distension and discomfort, which may occur after every surgical procedure, are reduced and a faster recuperation is obtained. By dental whitening with laser Successful results can be obtained in a shorter time with a better result. By the patients with excessive purpled gums (hyperpigmentation), this problem can be eliminated in 3-4 sessions with laser peeling. Halitosis (bad breath) is a huge problem in our society. This problem is a bigger problem than expected and it is for you and the other people very uncomfortable in especially social situations. Almost one in four people is suffering with bad breath. People with halitosis may lose their self-confidence and self-esteem in social life. There are a lot of reasons for bad breath as for example starting from the food we eat, the daily oral care, up to general health conditions and many other factors. The problem that causes bad breath has to be determined and according to this reason the treatment has to be applied. In addition to avoiding foods that cause bad breath, the following methods can reduce bad breath. For a good oral hygiene we need to clean our teeth from bacterial plaque and food debris by cleaning the teeth at least twice a day brushing and flossing every day. Brushing the tongue. Removing and cleaning of the dentures every night and in the morning before using it again. In addition you need to clean the prosthesis and the remaining teeth in the mouth with a brush after each meal. 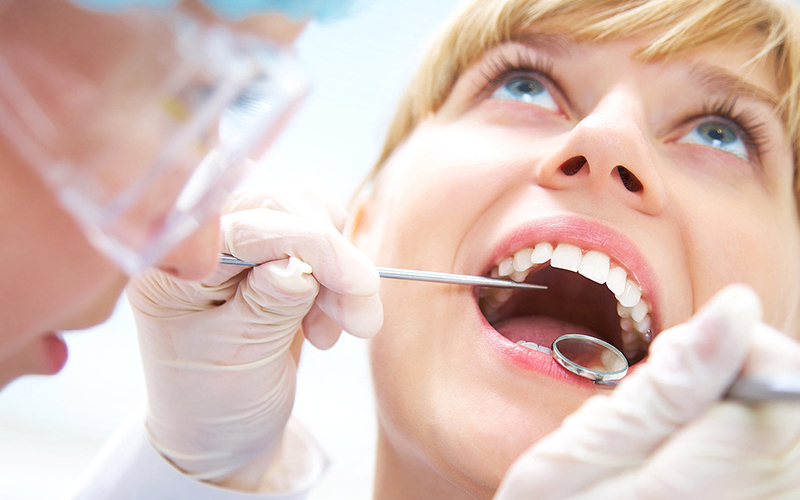 Visit your dentist for a better oral condition regularly for examination and cleaning. All dental caries in the mouth, if you have broken fillings, crowns or bridges, they should be treated. If you get all of these measures, but despite of all the bad breath persists, you better should contact your bad breath expert. In the halitosis clinic of Hospitadent Dental Group, we make a measurement with a special Halitosis measuring device and we do a research and try to find the real reason of the bad breath. Orthodontics is diagnosing, curing and preventing the dental and jaw defects. By correcting the teeth involutions an important aesthetic acquisition will be supplied and also countless contributions will be made for the oral and dental health. Early evaluation gives the opportunity to supply the determination of the problems on time and making the most effective treatment. That is why it is good to make the orthodontic examination of your child before his or her 7 years of age. If an orthodontic problem will be observed, your orthodontist will wait for the correct time to start the treatment. Today, the orthodontic treatments will be executed to lots of adult persons. The difference of the orthodontic treatments executed to the adults is the lengthening of the treatment period. Even that the treatment period is lengthened for the adults, good results will be gained after the orthodontic treatment. Orthodontic treatment will not solve only the aesthetic problem, but also the cleaning problem. Because misaligned teeth are more difficult to clean and therefor the teeth can get earlier dental health problems as caries. Even that the duration of orthodontic treatments are showing differences depending to the cases, they can be changed between 6 months and 36 months according to the age of the patient, to the degree of the closure defect, to the patients mouth care and to his/her convergence of the treatment. This is the dentistry branch that makes all kinds of treatments and preventive applications against the oral and dental problems of the babies and children (0-13 years). The most important subject in pedodontics is familiarizing the children with the examinations of the dentists and supplying good dialogs with the dentists in the future. The pedodontist is the dentist who makes all kinds of treatments and preventive applications against the oral and dental problems of the babies and children (0-13 years). They got a special education about child psychology, their growth and development. Pedodontist also apply dental treatments by disabled children, regardless of the age. What are the treatments in the pediatric dentistry clinics? The treatments can be divided into two 2 applications. Preventing the possible problems is enclosing the preventive and treating medicine. The preventive treatment part is rather directed to prevent the problems which may cause to lose the teeth. Teeth protecting splints used during sport events. 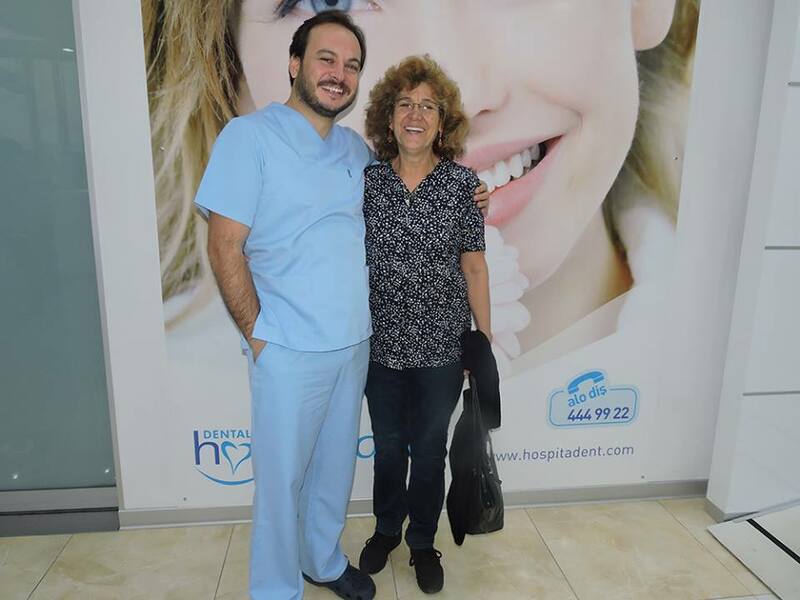 In all Hospitadent dental clinics our pedodontists, with special training about the communication, diagnosis and treatment, are providing the dental treatments to (disabled) children of all ages. Hospitadent serves the little patients in a for children specially designed clinic for children so they can get their treatment in a safe and happy atmosphere. Periodontology is a dentistry branch which cares for the diseases and treatments of the soft and hard tissues which are surrounding and holding the teeth. Periodontology is working for the regaining the gums which have been lost because of different reasons with various operations. During the early phases of the gum diseases, they can be healed with a simple cleaning operation which will be executed by a dentist. The untreated and far gone gum diseases can threaten not only the teeth and gums, but also the bones which are supporting the teeth. The gums which have not been treated in early phases and acute cases could necessitate the surgical treatments. 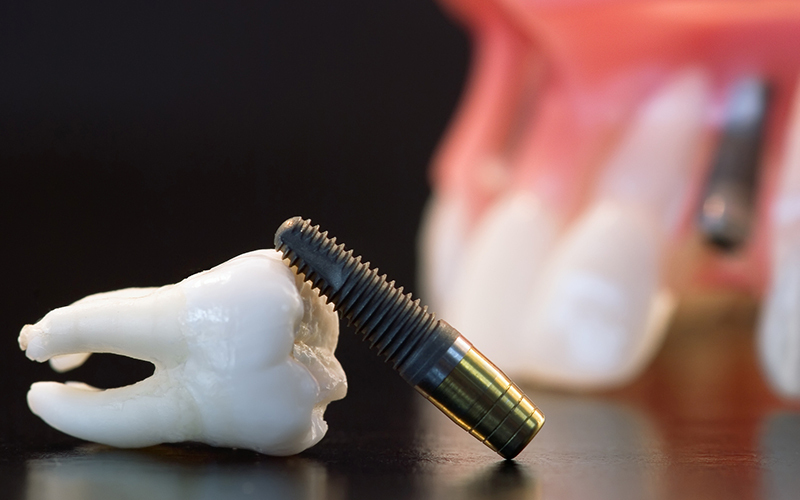 Endodontic is concerned with the problems which have been reached to the dental pulp. The treatments executed in endodontic are treatments made to heal the pain or sensibility caused by a source of infection. The infections in roots or after trauma damages in roots are also in the scope of endodontic. 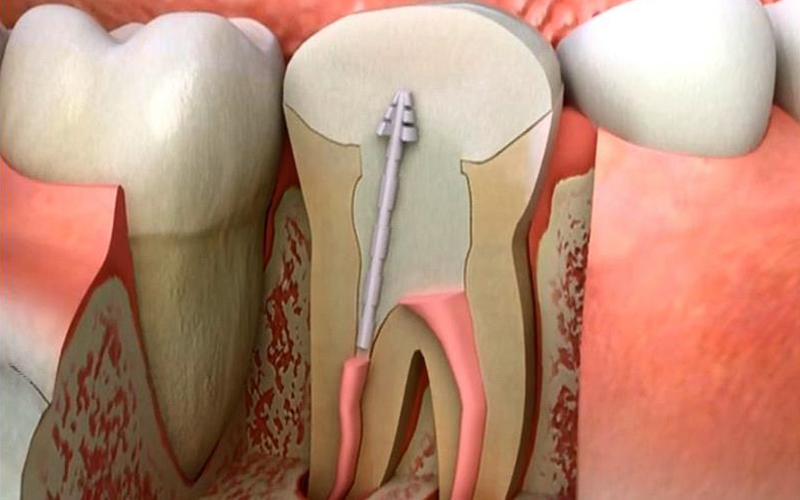 A root canal treatment can take one session or in some situations 4-5 sessions. Teeth with root canal treatment should be checked by certain time intervals. By root canal treatments conventional applications can be used but also rotary tools by which the treatment can be performed very quickly.